Can you imagine growing up without the stories that fascinated you? What would you do without your favourite music to lose your heart and mind to? Could you live without hearing the spellbinding incantations of your favourite poet? 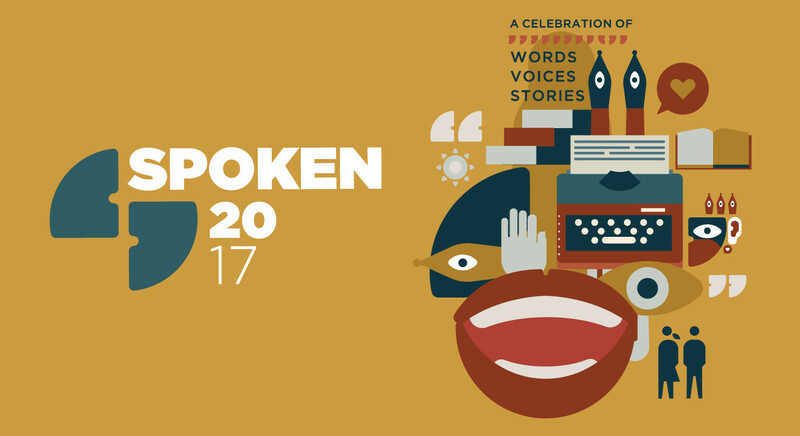 At SPOKEN, we shine a spotlight on some of the most vibrant voices from across India and around the globe… and give stage to poets, storytellers, thespians, lyricists, comedians and musicians who will have your heart beating at the mercy and magic of their words. A confluence of personalities, people and passions! Buskers crooning for crowds on small stages scattered throughout the Garden. Interactive workshops and engaging masterclasses assembled in carnival tents. A food court and beer garden for refuelling. And as the sun sets on the city of dreams, a main stage playing host to never-before-seen headlining performances. Lessons in letting your creative juices flow! Come discover your own voice and register for afternoon classes in ancient folklore to new age spoken word, improv to Shakespearian drama, lyric writing and much more! Glean tips and tricks, words of advice and words to the wise from masters in their craft. Poignant truths, comedic insights, lyrical ballads and far-out fiction in languages as varied as Urdu, English, Hindi and Kannada. You will hear the rallying cries of the heart and the thud of mics dropping. Inspired, enchanted, entertained, captivated, heartened, emboldened, enlivened, awakened, stirred, motivated, gripped, charmed, joy-filled, tuned-in, turned on and moved!